Dr. Ben Johnson with Osmosis sees Rosacea as an internal and digestion issue. At the LED Skin Care Spa, we see skin as a true reflection of your inner health and agree with Dr. Johnson. We address the internal issues of why skin is red, inflamed, broken out, wrinkled, has large pores, age spots and yes engorged capillaries. LED Skin Care Spa focuses on inside out solutions with LED light treatments to soothe, calm and clear irritated thinning inflamed skin. In addition, LED light treatments kill the bacteria accumulating in the pores without harmful drugs or topicals while stimulating collagen and elastin production by waking up sleeping fibroblasts. Yes, finally a solution for Rosacea! Understanding it from our view point, it will probably make sense. 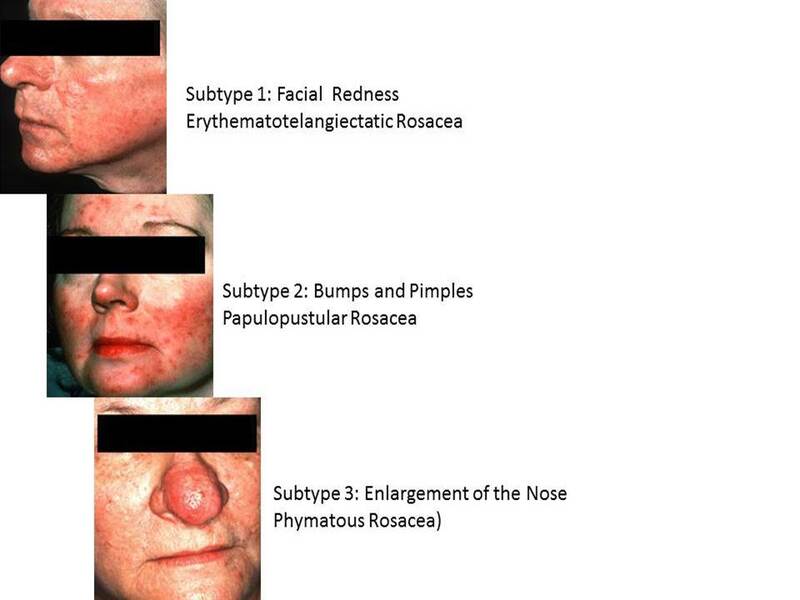 Dr. Ben Johnson with Osmosis – What is Rosacea? Order all of our Osmosis products here!